U-Boot supply ‘tftpboot’ command to load image from Ethernet into RAM. If you have dhcp server, you can simply type ‘dhcp’ to get the ipaddr, netmask, gatewayip, serverip, bootfile and can load the boot file automatically. After loading image, we need to parse the image header and jump to the entry address. ‘fileaddr’ is automatically set by any load command. ‘go’ don’t parse the image header. 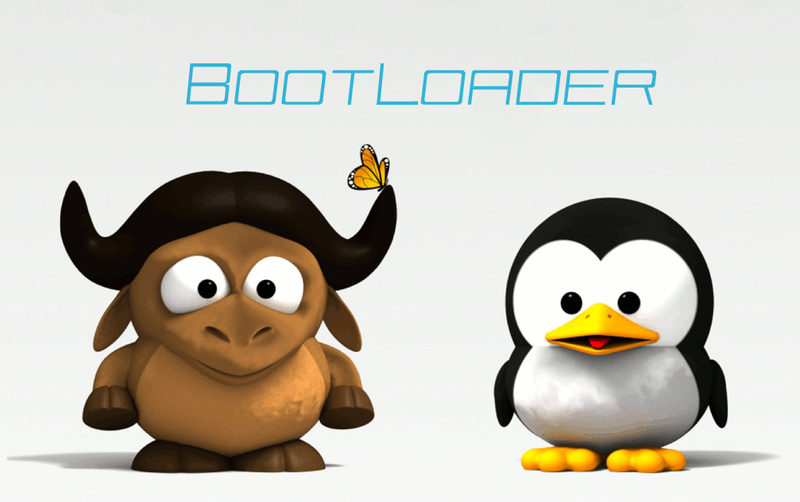 U-Boot use predefined variable ‘bootcmd’ as the automatic bootstrap command, U-Boot will give the user the option to press Ctrl-C within 10 seconds to cancel execution of the start command. We can set ‘bootdelay’ variable to specify the delay seconds. But if set ‘bootdelay’ to -1, the start command will not be executed. 80400000: 27 05 19 56 4a e2 a0 89 47 fb 31 a6 00 46 30 86    '..VJ...G.1..F0. 80400000: 2705 1956 4ae2 a089 47fb 31a6 0046 3086    '..VJ...G.1..F0. 80400000: 27051956 4ae2a089 47fb31a6 00463086    '..VJ...G.1..F0. Assume the 0xbe000000 is the flash address. 80000000: 55aa 55aa 55aa 55aa 55aa 55aa 55aa 55aa    U.U.U.U.U.U.U.U. 80000010: 55aa 55aa 55aa 55aa 55aa 55aa 55aa 55aa    U.U.U.U.U.U.U.U. There is only one Bank (# 1) on current board. Sector size is 0×20000. NOTE: Before you erase the flash, you must to know the U-Boot code residing area (start address and size) and avoid to erase this area in case of you are not going to update the U-Boot. A bank is an area of memory implemented by one or more memory chips that are connected to the same chip select signal. A sector or erase unit is the smallest area that can be erased in one operation.